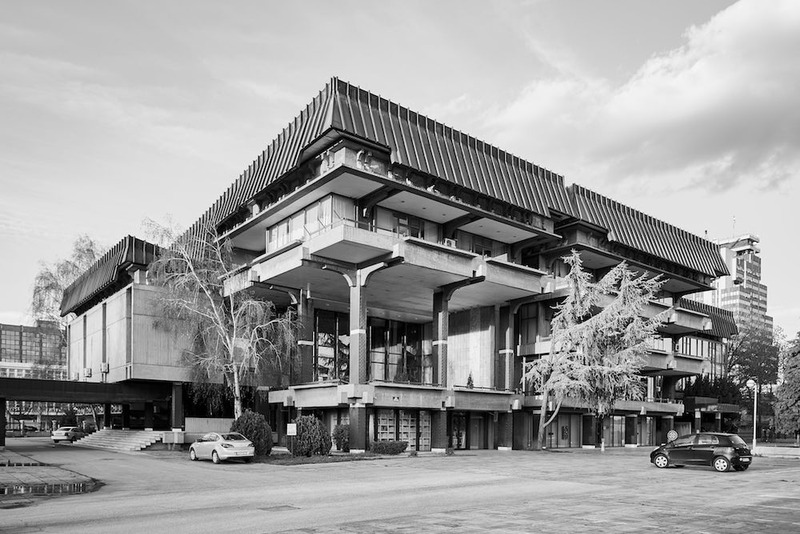 When a devastating earthquake toppled hundreds of buildings in the Macedonian capital of Skopje in 1963, the world’s leading architects united to rebuild the city. 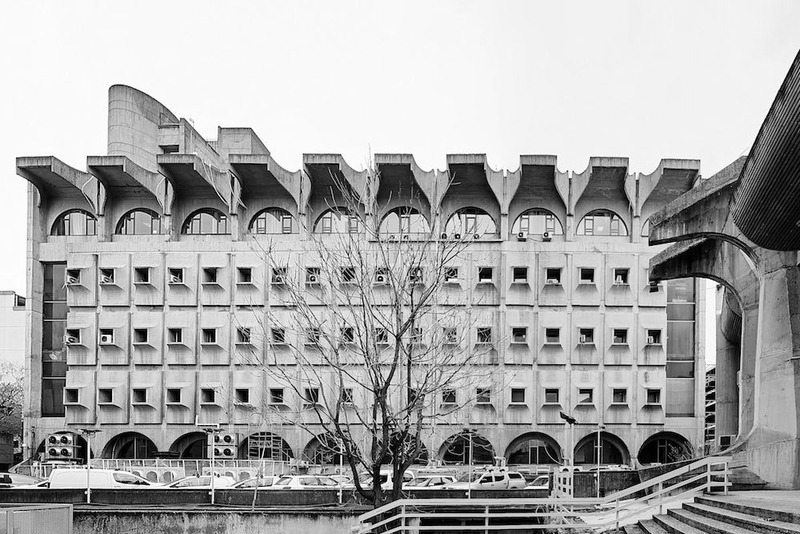 Led by Japan’s Kenzo Tange, the reconstruction was one of the most powerful architectural statements of the 20th century. 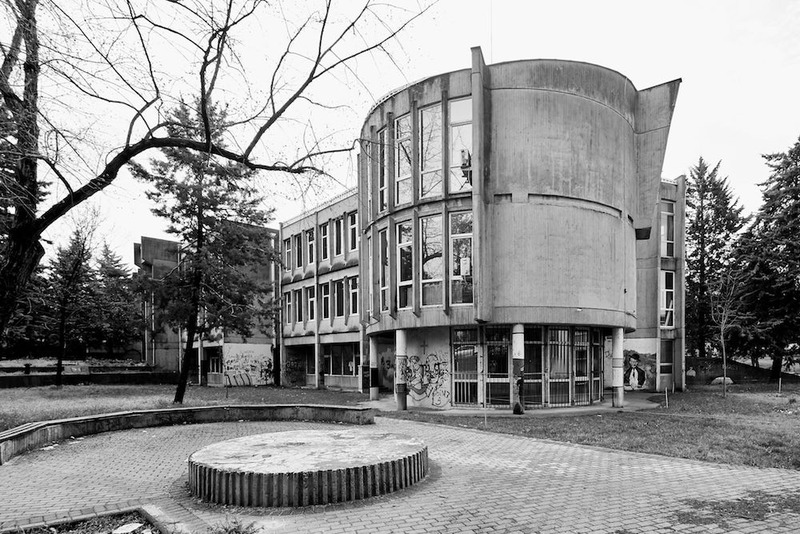 The international team embraced the spirit of post-war collaboration to create a unique combination of modernist and Brutalist buildings, many of which became icons of their time. 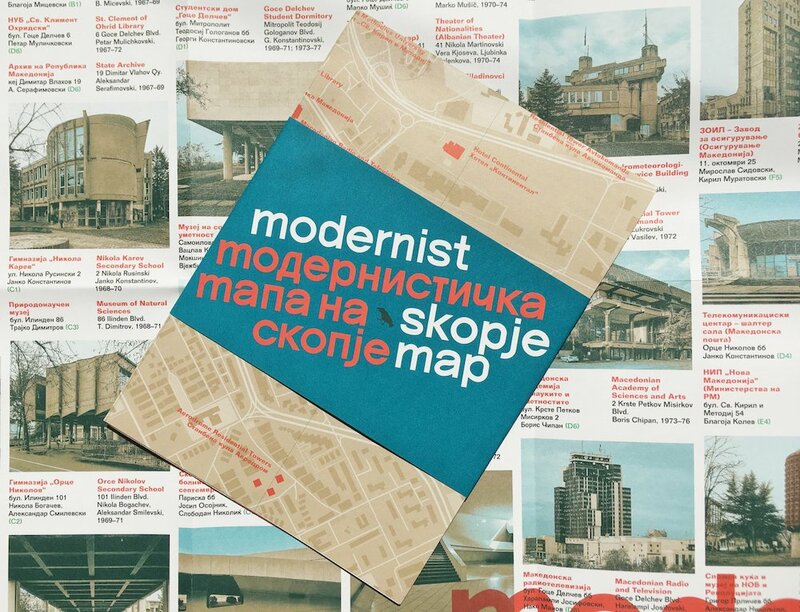 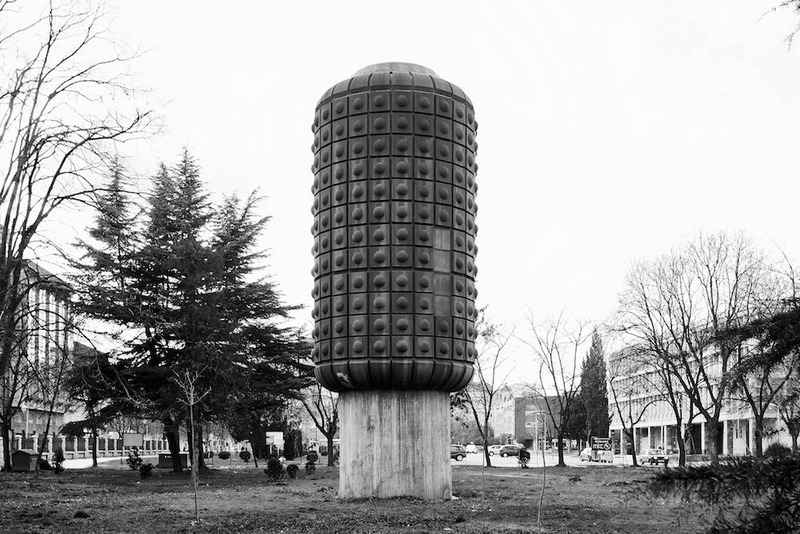 The Modernist Skopje Map wants to celebrate this radical architectural legacy. 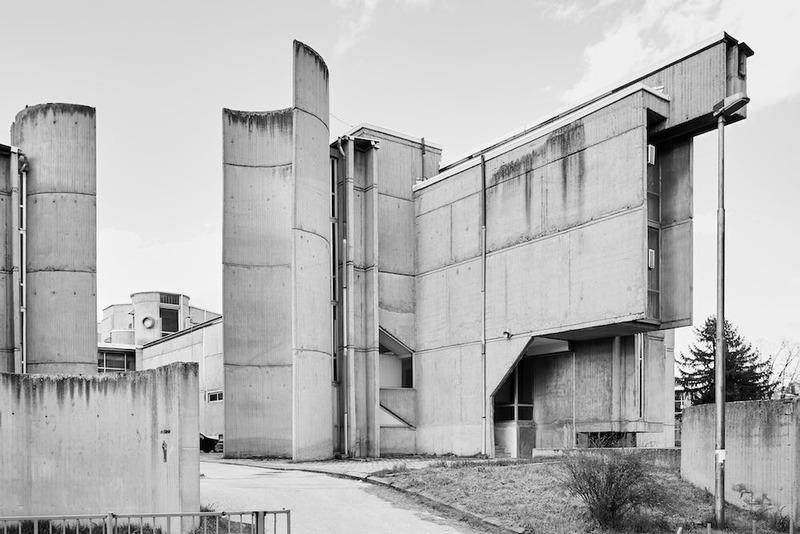 Produced by Blue Crow Media, the bilingual guide features original photographs by Vase Amanito as well as details on 50 modernist and Brutalist buildings and structures for sightseers to hunt down. 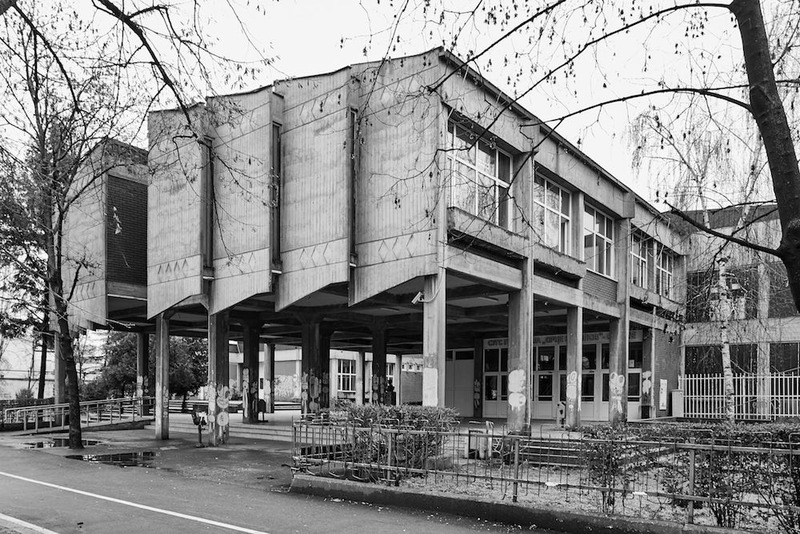 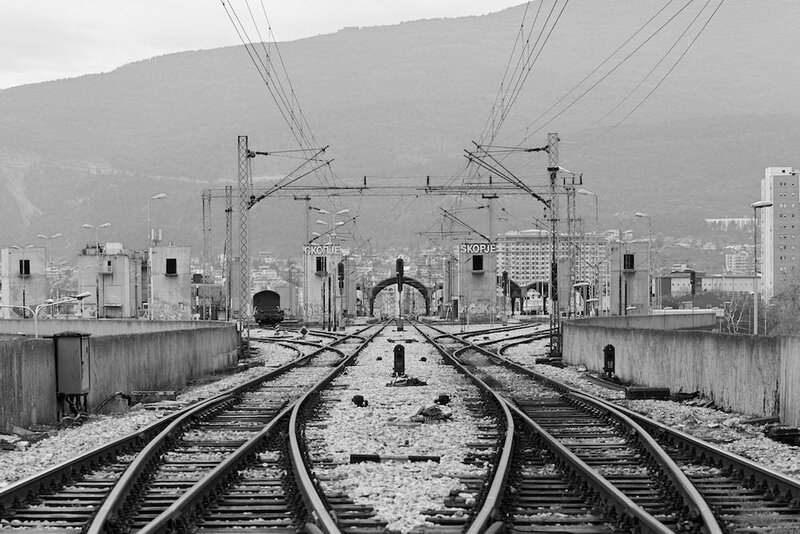 But visitors may have to hurry: with the buildings’ radical shapes falling out of style, many in Skopje are keen to see the structures torn down, says Ljubica Slavković, one of the editors behind the map.